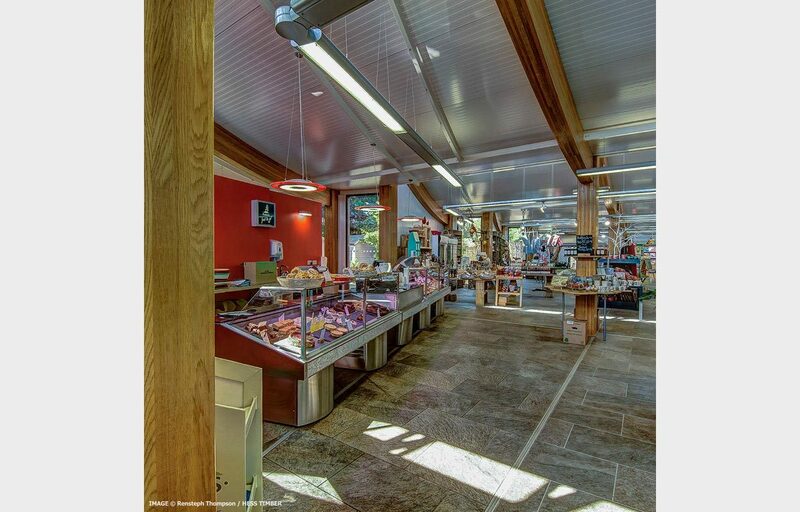 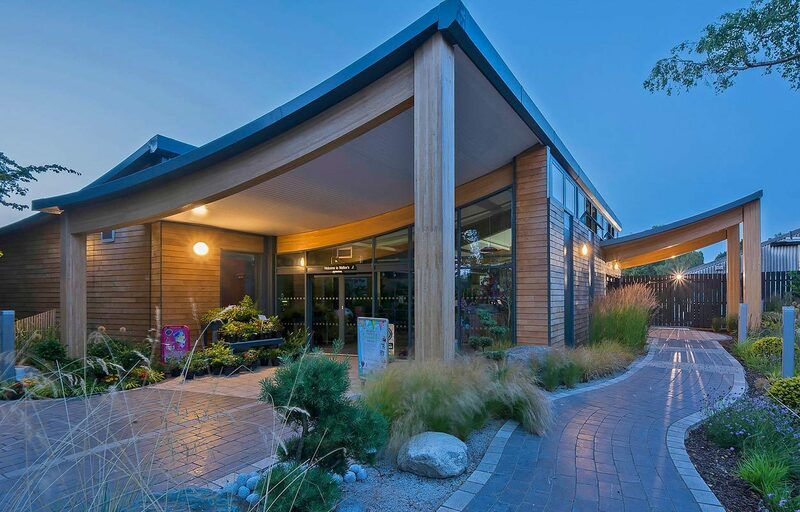 Sustainable timber framed retail building for Walkers Garden Centre. 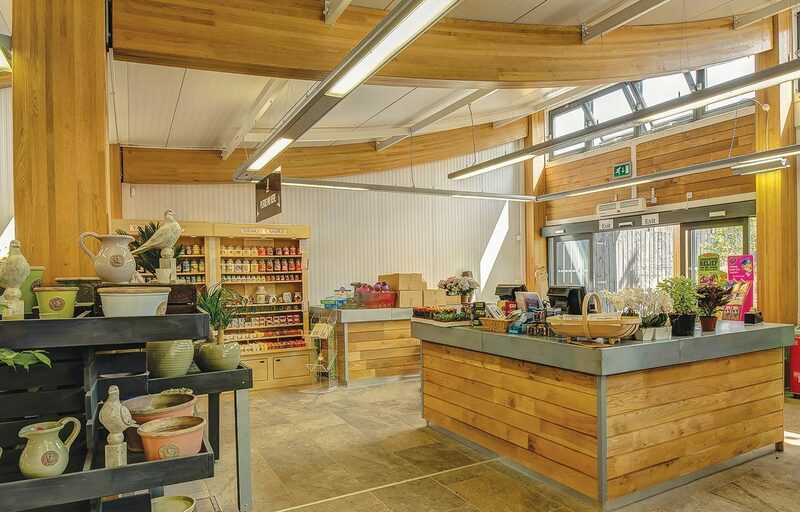 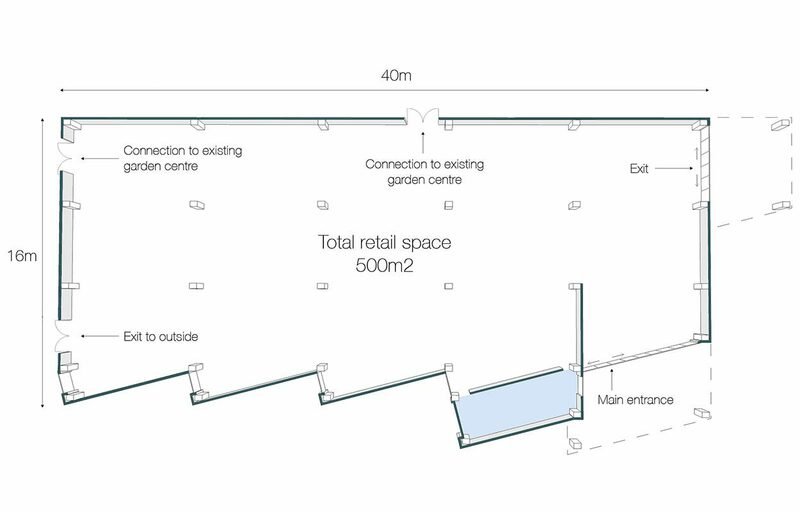 This expansive A rated retail building, completed for Walkers Garden Centre, incorporates a farm shop, bookshop and cafe/delicatessen, spanning approximately 520m². 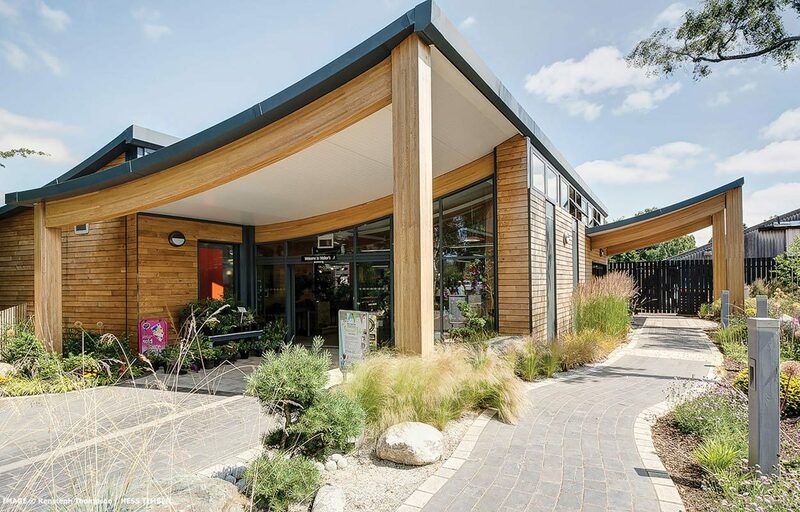 Working in collaboration with Mason Gillibrand Architects and contractors Waveform, Fordingbridge completed all groundworks, frame and envelope, including underfloor heating and floor screed for connection to an air source heat pump. 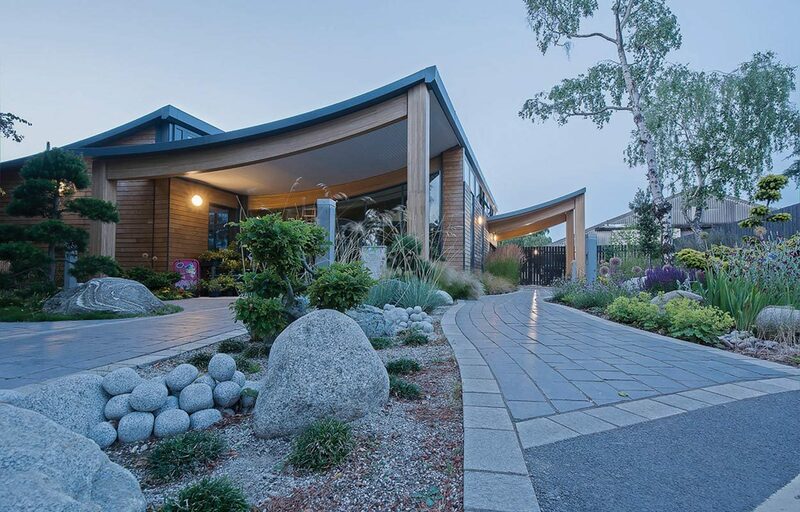 We also supplied and fitted the lighting rigs to echo the attractive curves of the building.